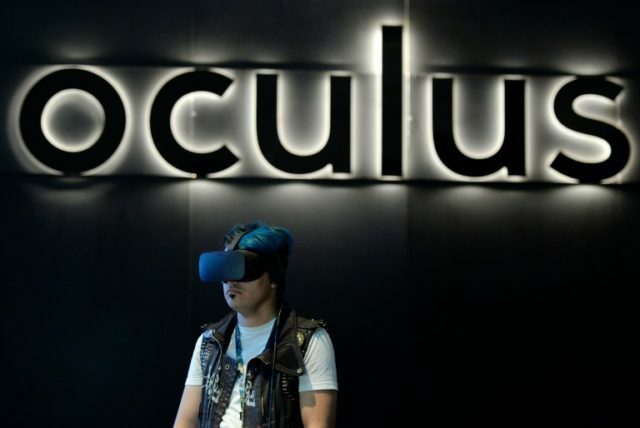 With the start of the trial of our case in Federal District Court in Dallas against Defendants Facebook, Oculus and its management, ZeniMax and id Software welcome the opportunity to present substantial evidence of the Defendants’ misappropriation of our Virtual Reality (VR) intellectual property. That evidence includes the theft of trade secrets and highly confidential information, including computer code. ZeniMax will also present evidence of the Defendants’ intentional destruction of evidence to cover up their wrongdoing. ZeniMax and id Software are the visionary developers of breakthrough VR technology and look forward to the vindication of our claims. Mark Zuckerberg himself will testify in the multi-billion dollar suit on January 17th, 2017. John Carmack has already done so, exactly one week prior, and Palmer Luckey will follow Zuckerberg in the coming days. Facebook’s lawyers attempted to make a case exempting Zuckerberg from direct testimony about the acquisition of Oculus, but were overruled. Tony Sammi, one of the lawyers representing ZeniMax Media in the suit, went so far as to dub the Oculus acquisition as “one of the biggest technology heists ever” in his opening remarks. Oculus and its founders have invested a wealth of time and money in VR because we believe it can fundamentally transform the way people interact and communicate. We’re disappointed that another company is using wasteful litigation to attempt to take credit for technology that it did not have the vision, expertise, or patience to build.